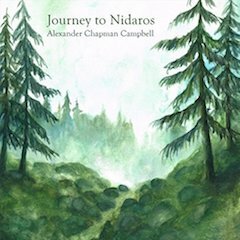 Journey to Nidaros presents a sequence of nine piano pieces by the young Scottish composer/pianist Alexander Chapman Campbell, issued on his own label. The music describes a journey through Norway which Chapman Campbell undertook in 2015, walking from Oslo to historic Nidaros Cathedral in Trondheim. Rather than being a reflection on the journey undertaken in quietude after the event, the pieces were written during the journey and Chapmen Campbell’s notes in the CD booklet describe how coming upon pianos by accident led to the merging of musical ideas with the walk through Norwegian forests. Each piece describes a particular moment, from the start at home through to the latter part of the journey, focusing on the wilds and the solitary aspects of such a walk. There are nine pieces in all, each around four or five minutes, making a total of 40 minutes. 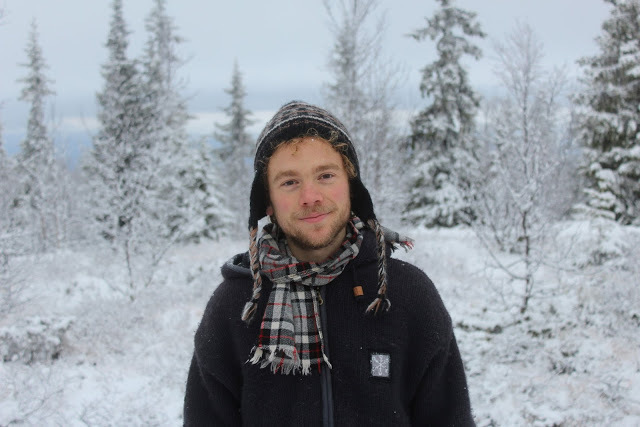 Alexander Chapman Campbell narrates a short documentary explaining his 2015 walk along the ancient Norwegian pilgrimage route for Oslo to Nidaros Cathedral with the intention of enjoying solitude, wilderness and time away from composition. Unexpectedly, the journey became an increasingly musical one, and a new collection of solo piano music emerged, Journey to Nidaros. This is very much in the new classical style, existing in the limnal zone between jazz, contemporary, pop and classical. Its broad influences combine classical ideas with structures from other musics, seamlessly blending styles. Chapman Campbell’s approach is lyrical and rather romantic, with an elegant sense of melody. Creating an improvised feel to the pieces, his melodies start and sometimes never quite finish as you expect, but the music avoids the aimlessness of some improvised work, and there is a clarity to it too. The melodic shapes suggest all sorts of popular music and more besides, an indication of the type of music that presumably Chapman Campbell listens to. Overall the music boasts an artless charm, naive directness and openness. Rather than contemplative, thoughtful is perhaps the better way to describe it. There are big climaxes, but much of the time it is contained, and often rather poignant. 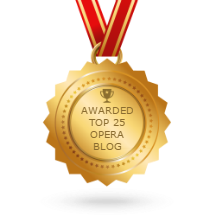 Congratulations to Robert Hugill for Planet Hugill being named as one of Feedspot Blog Readers’ Top 25 Opera Blogs & Websites of 2017. The Pilgrim’s Route, (Pilegrimsleden) also known as St. Olav’s Way or the Old Kings’ Road, was a pilgrimage route to the Nidaros Cathedral in Trondheim, Norway, the site of the tomb of St. Olav. The main route is approximately 640 kilometres (400 mi) long. It starts in the ancient part of Oslo and heads north along the lake Mjøsa, up the Gudbrandsdal valley, over the Dovrefjell mountains, and down the Oppdal and Gauldalen valleys to end at the Nidaros Cathedral in Trondheim. Although the Pilgrim’s Route over the Dovrefjell mountains is only one of several Old Kings’ Roads in Norway, it is arguably the most famous. It connected the historically important cities of Oslo and Nidaros (now Trondheim) in Norway. The oldest known route over the Dovrefjell mountains went up to the east of the later “King’s Way”, leaving the valley of the Lågen at the Tofte Kongsgården (King’s Farm) just past the Dovre Church in the municipality of Dovre (slightly south of present-day Dombås). 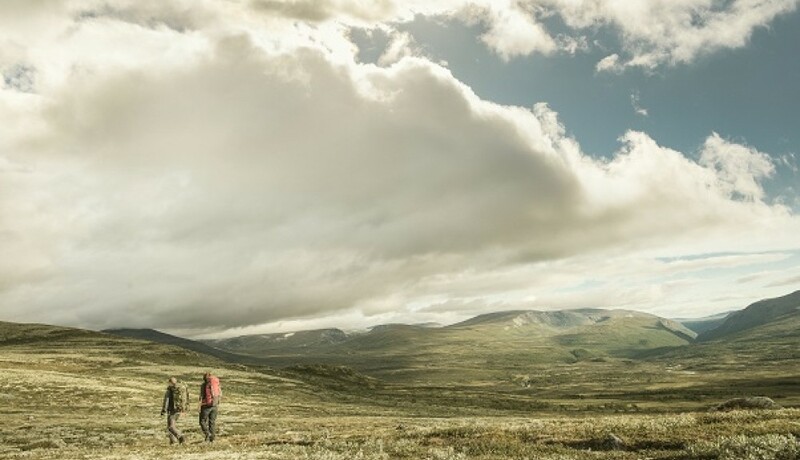 It followed a lower and more easterly route which followed the drainage to the east of Tofte, and then proceeded over Dovrefjell to join the route in Oppdal municipality. The “King’s Way” traveled up through the Gudbrandsdal valley and left the valley of the Lågen at Tofte Kongsgården (King’s Farm) shortly past the Dovre Church in the municipality of Dovre (just south of present-day Dombås). This route went more directly over the Dovrefjell mountains into the municipality of Oppdal. Present-day route: The “King’s Way” route fell from use with the arrival of the railroad, but has recently been revived and is used by modern pilgrims and as a long-distance trail. There is a Pilgrim’s Office in Oslo which gives advice to pilgrims and a Pilgrim Centre in Trondheim, under the aegis of the Nidaros Cathedral, which awards certificates to successful Pilgrims upon the completion of their journey. There is clear evidence that this route saw heavy use in the early Norwegian Iron Age. Oppdal on the route was located at a crossroads for traffic from Trondheim, the traffic over the Dovrefjell mountain range, and the west coast. At Oppdal there are over 700 Viking era grave mounds. This indicates that the Viking trade routes passed through these valleys. It is appropriately termed “The King’s Road”. Virtually every king of Norway traveled this road. Those for whom we easily find records of their passage range from the first King of Norway through the last King able to pass that way before the road was completely replaced with modern rail and tarmac. 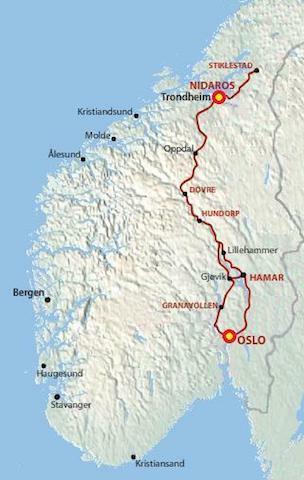 The Norwegian railway line Rørosbanen was opened on 13 October 1877, connecting Hamar and Trondheim via the towns of Elverum and Røros. At this point, pilgrims making the difficult route up through the Dovrefjell mountains lost most of its appeal, compared with the relative ease of taking a train to Trondheim. The final end of the Old King’s Road came on 17 September 1921, when the Dovre Line was completed. Starting at Dombås in Dovre municipality, it passes over the mountainous stretches of the Dovrefjell, before merging with the Rørosbanen again at Støren. It passes close to the Old King’s Road’s historic route, but is to the west along a route which, although longer, has a lesser grade, as is required for rail.